Looking for a Handyman Special or a Fixer Upper Home to Fix and Flip? View all Fixer Upper Homes in Arizona in need of repair. Browse through all Maricopa and Pinal County fixer uppers below or create your own property search now. 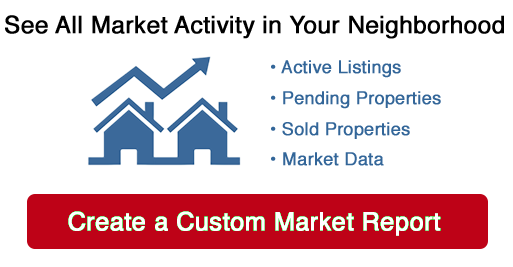 You can save your Arizona property search, and get daily email alerts of new listings, price changes, sold data, and market reports. Our Interactive Map Search allows you to view properties on a map or refine your search by drawing the boundaries around the area you desire. Great Moon Valley Location. Backs to mountain for privacy. Large rooms. guest room. GAS heat and Gas HWH both replaced.